The Hoffman Process is one of the most powerful, positive, and influential experiences in my life. This unique program is deeply moving and emotionally healing. The vital issues of self and relationship with others are explored in a dynamic context that is sound in design and brilliantly facilitated. There is a reason this Process has been available for more than 45 years. It works immediately and delivers benefits for many years to come. I recommend the Process as a precious opportunity to make your life, and the lives of those you love, richer, deeper, and more fulfilling. For a leader, self-understanding is essential to connect with, inspire, motivate, and effectively lead others. 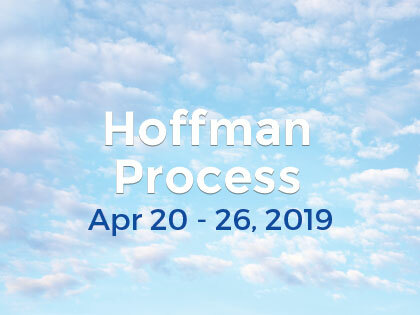 The Hoffman Process gives you rapid access to deep self-understanding while equipping you with the tools and compassion needed to help everyone perform better together.